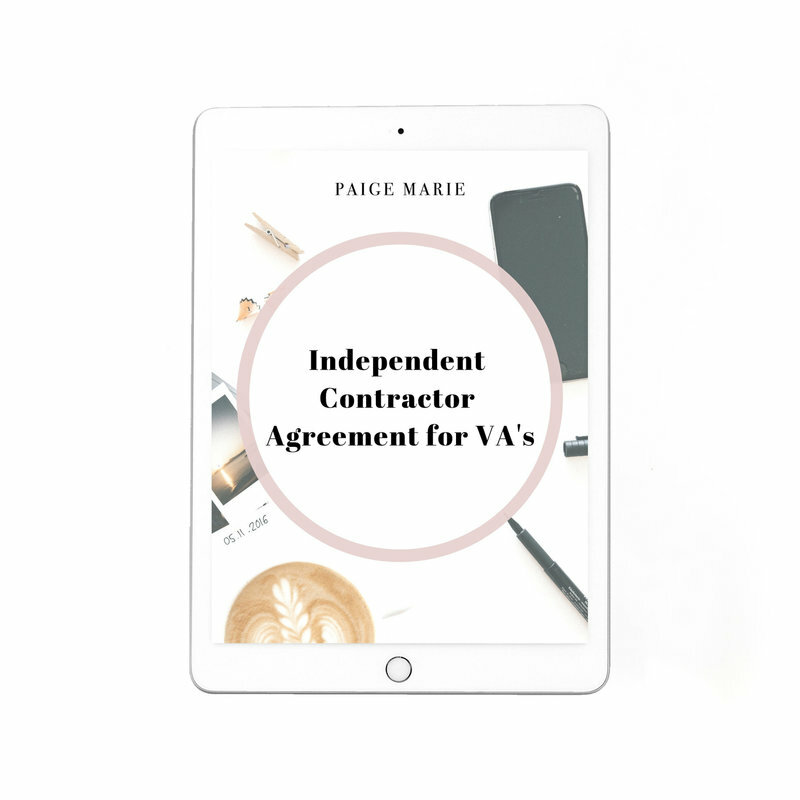 If you're a virtual assistant, this contract template is for you! You can modify this to every different type of service(s) you offer to various clients. 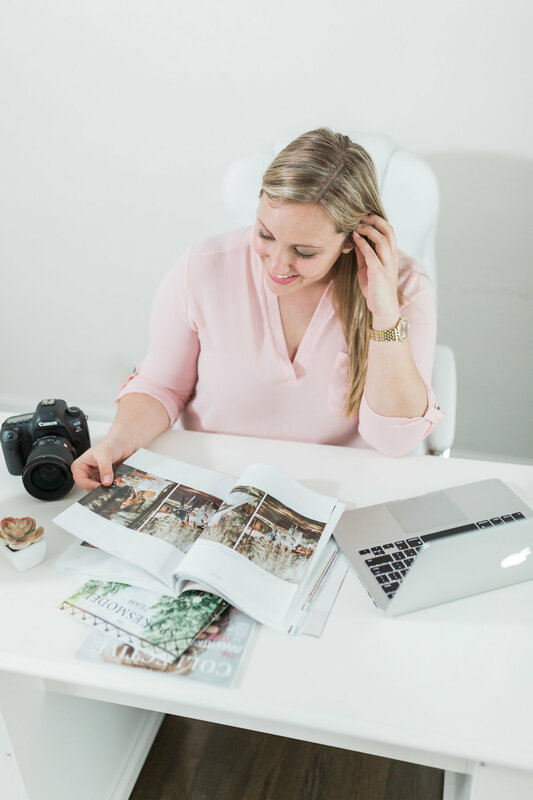 This is written from your perspective as the independent contractor, but also protects your client from tax liability regarding your services.